Commissioner resigns shortly after announcing policy shift. Between 1994 and 2019, dietary supplements grew from a $4 billion a year industry to one that pulls in over $40 billion per year. 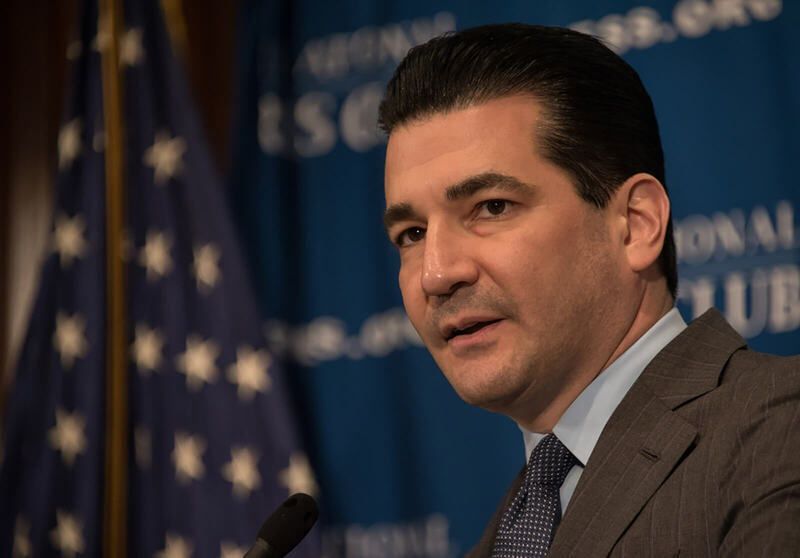 Going forward, [FDA Commissioner Scott Gottlieb] warned DSHEA would be used to crack down on supplement products that were being “illegally marketed” as new drugs. Less than a month after revealing this crack down, however, Gottlieb announced his unanticipated resignation from the FDA. In 1994, Congress passed the Dietary Supplement Health and Education Act (DSHEA). Among other things, the law gave the U.S. Food & Drug Administration (FDA) broad authority to prohibit misleading dietary supplement labels. Could Direct Selling be the Next #MeToo Controversy?